The Institution’s International Conference on Turbochargers and Turbocharging returns in 2018 to address current and novel aspects of turbocharging system designs and boosting solutions. This popular conference brings together the international community to present technical findings and share innovative solutions, with 2016's conference seeing delegates from Austria, China, Germany, Japan, Sweden, USA, France, Italy, Netherlands, South Korea, Algeria, and Switzerland. Downsizing and downspeeding development for spark ignition, compression ignition and hybrid engines will be the focus, as these are the fundamental ways to meet current emission legislations and environmental trends for reducing CO2. Focusing on air management solutions and improvements in overall engine reliability, durability and compactness, this conference will examine the new systems developments being implemented. We are delighted to confirm that the 2018 conference will be lead by a keynote presentations by Gilles Simon, Technical Director of the FIA and Mike Wright, Chairman of the DIT Automotive Investment Organisation. "Excellent environment to see the turbocharging industry at work"
"Excellent event to meet and greet almost every member of the turbocharging industry. Very good open discussions." "Highly prestigious turbocharging conference, which is fully supported by all major turbocharger manufacturers and a good mix of turbocharger customers"
"One of the two reference events on turbocharging. Thank you." "This conference brings everyone working in turbocharging together under one roof." "Thoroughly enjoyed the event, it was very well put together with a good representation of manufacturers, academics, technology companies. It was time and money very well spent to come away with great ideas and the contacts to make them happen." As part of the IMechE’s commitment to inspiring the next generation of engineers, we are pleased to offer 20 places for engineering students to join the conference. -	What is your existing involvement in this field? -	What is your view of internal combustion engines and turbochargers in 10 years’ time? -	Why would you like to attend the conference? Submit your answers and contact details to eventconcepts@imeche.org before 6th April 2018 for a chance to win a place. The competition is open to all undergraduate or postgraduate engineering students currently on a university course. All conference paper authors and speakers are not eligible to enter. Successful applicants will be notified by end of April 2018 and will receive a place to attend the conference only. This does not include travel, accommodation or entry to the drinks reception and dinner (tickets to these can be purchased separately). We have arranged a preferential rate at the London Marriott Hotel Twickenham, which is located within the grounds of the stadium. Rooms are available for £142 per night and can be booked using the below link. GASOLINE VTG – A NEW TREND FOR GASOLINE MILLER ENGINES? Dr Chen did his PhD study on pulsating performance of turbocharger turbine at UMIST, England from 1987 to 1990. He then worked at Imperial College between 1990-1992. He later jointed Honeywell Turbo Technologies in UK. He was a senior principal engineer, manager, and standard executive of Honeywell Turbo Technologies. He received several awards from Honeywell for his engineering service to the company, and was a Distinguished Visiting Fellowship of Royal Society of Engineering, UK in 2015. He was Technical director of National Laboratory of Engine Turbocharging Technology at Tianjin, China between 2013 and 2016. 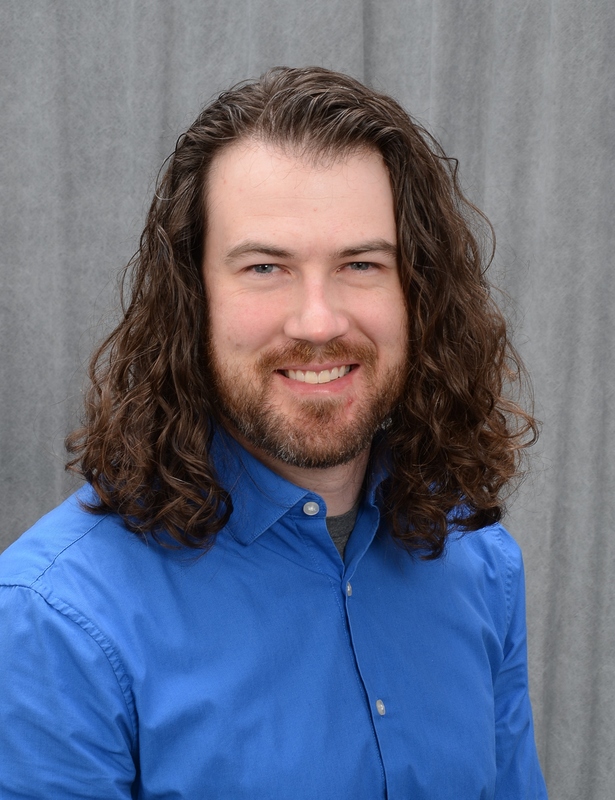 Zach Ashton has worked as a development engineer at BorgWarner Turbos for the past six years with a focus on analytical and experimental development of bearings and rotordynamics. He previously worked for Pratt & Whitney Rocketdyne developing bearings for rocket engine turbopumps. Zach earned a BS in Mechanical Engineering from Clemson University and a MS in Mechanical Engineering from Texas A&M University while working at the TAMU Turbomachinery Laboratory. 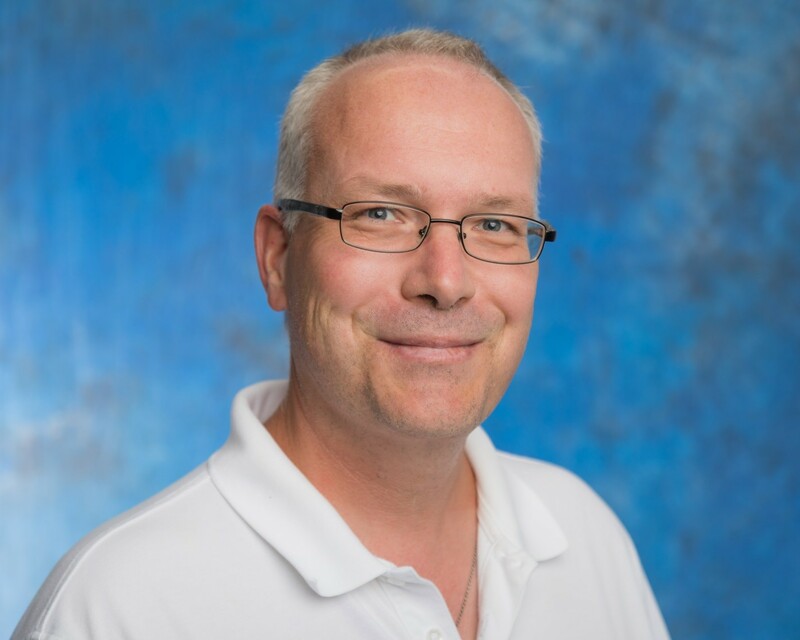 Mark K. Gee has worked as an Engineering Manager at Honeywell Transportation Systems within the last year on air compression technologies for proton exchange membrane (PEM) fuel cell applications. Previous responsibilities with Honeywell Aerospace have included design and project engineering, and program management of high–speed turbomachinery and other compressor types, and thermal management systems for aircraft. 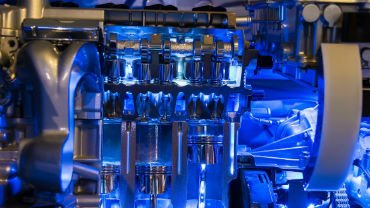 Typical projects include turbomachinery products such as motor driven turbocompressors for automotive and aircraft fuel cell systems (both PEM and solid oxide fuel cell (SOFC) types), aircraft vapor cycle system compressors and cooling turbines/air cycle machines, and motor driven air compressors. Mr. Gee has earned both a Bachelors and Masters of Science in Mechanical Engineering from the University of Southern California. 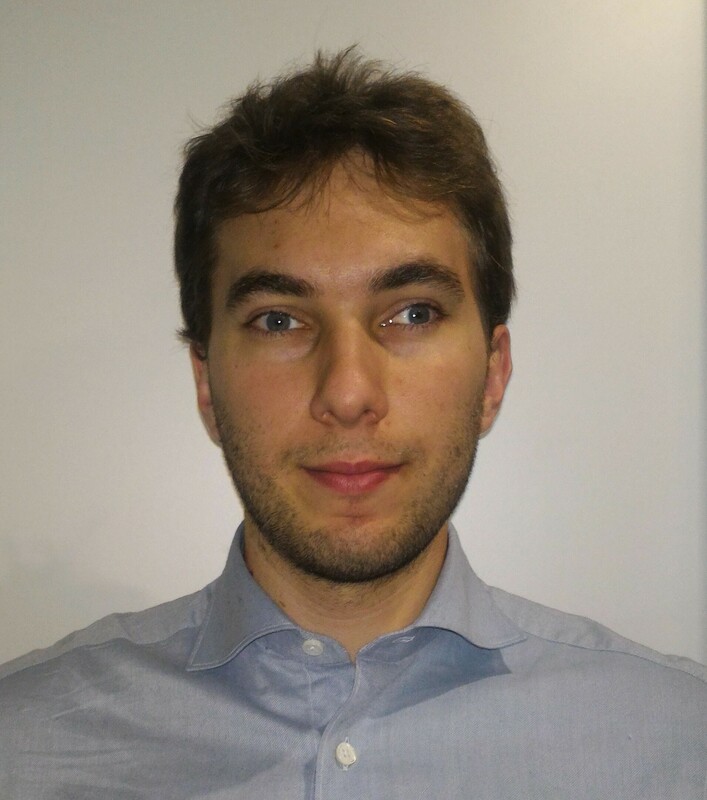 Calogero Avola has occupied the role of research collaborator for the Powertrain and Vehicle Research Centre at the University of Bath since being awarded the title of PhD in Mechanical Engineering from the same university. His research has focussed on the characterisation of turbochargers to enhance 1D models of turbocharging systems, which are adopted in automotive powertrains. Since 2017, he has the role of thermodynamics and engine simulation engineer at BorgWarner Turbo Systems, where he continues to research and develop turbocharging solutions to improve efficiency of future automotive powertrains. 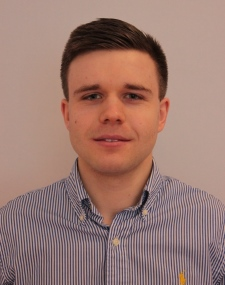 Nicholas Anton hold an M.Sc in Mechanical Engineering from Lund Faculty of Engineering and is currently pursuing a PhD focusing on turbocharger turbine design. The work is focusing on energy utilization of the exhaust gasses. The PhD project is conducted in collaboration with the Royal Institute of Technology and Mr. Anton’s employer, Scania CV AB. Robert Lotz obtained Bachelor of Science, Master of Science and PhD in Aeronautical Engineering from Rensselear Polytechnic Institute in Troy, NY, concentrating on transonic airfoil design. He subsequently worked as a CFD consulting engineer for CD-adapco and as aerodynamicist designing high lift systems for HawkerBeechcraft, before joining BorgWarner Turbo Systems in 2012 to become the principal compressor aerodynamicist for commercial vehicle applications. 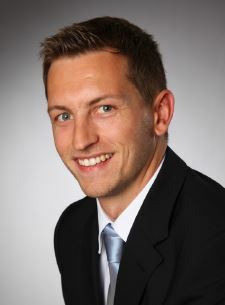 Michael Baldauf is currently employed by Continental Automotive GmbH where he is working on a PhD thesis on computational rotordynamics which is supervised by the University of Kassel. He received a bachelor’s degree in mechanical engineering from the University of Applied Sciences in Amberg in 2014 and consequently a masters in physics from the University Regensburg in 2016. Charlotte Boig graduated Master of Physics with first class honours with distinction from the University of York in 2014. She currently holds the position of EngD Research Engineer at the University of Sheffield in collaboration with Cummins Turbo Technologies, Huddersfield. 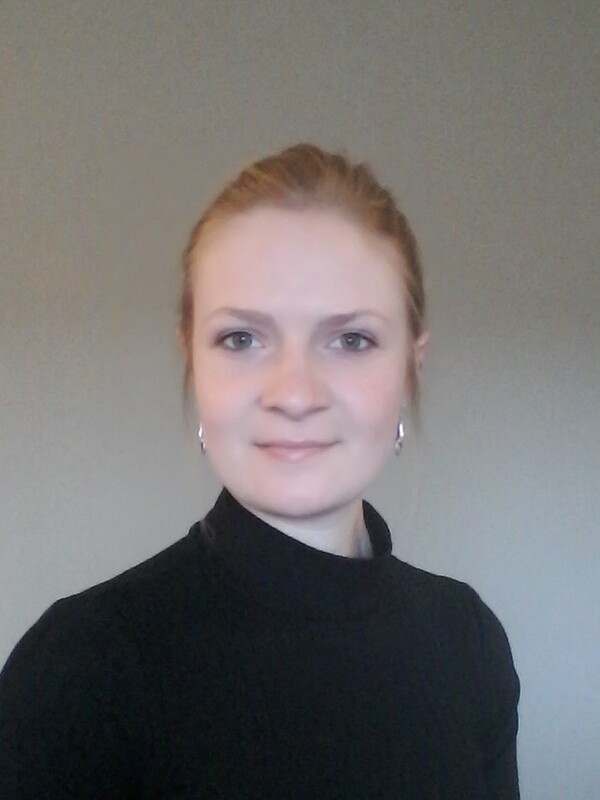 Her research focusses on the application of Selective Laser Melting, an additive manufacturing technique, to Ni-base superalloys for turbocharger applications, specifically investigating the feasibility of this processing route to high temperature rotating components. Charlotte is particularly interested in explaining the crack susceptibility of SLM processed, precipitation hardened superalloys. Michael Burkinshaw works within the Technology department at Cummins Turbo Technologies. 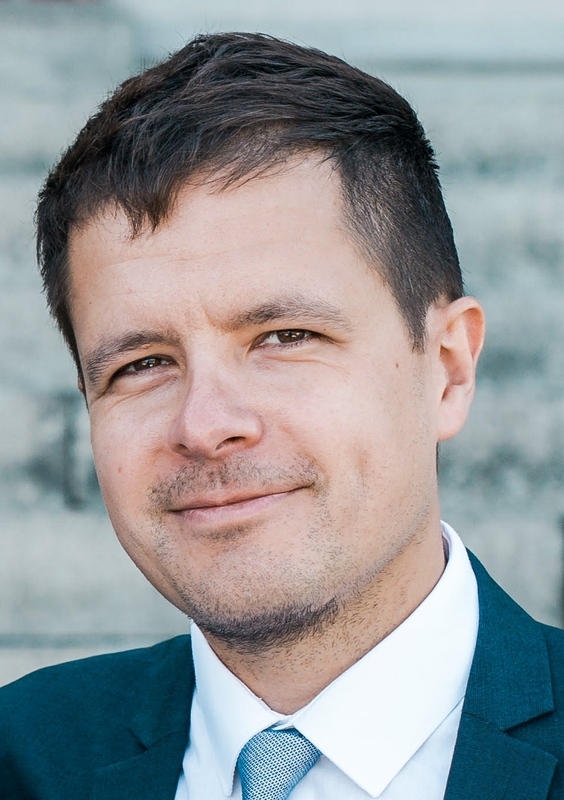 Michael has the role of Group Leader – Tribology and Advanced Processing, where he is responsible for Materials Engineering R&D activity within the fields of tribology, surface engineering and additive manufacturing. Michael and his group's current research is focussed on developing innovative solutions to meet future engineering challenges within the turbomachinery industry, specifically materials, surface treatments and manufacturing processes to improve product durability, optimise frictional response and minimise product cost. 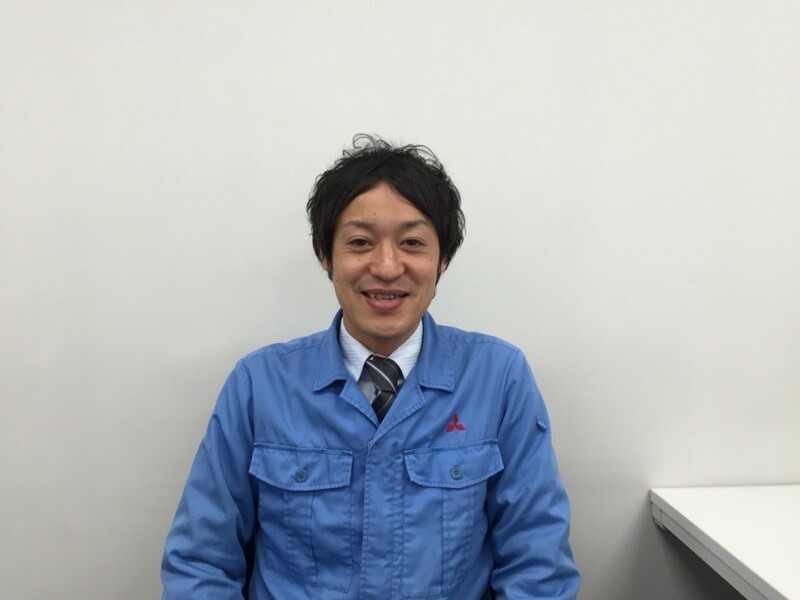 Keigo Sakamoto: Strength and Structural Engineer, Mitsubishi Heavy Industries LTD.
Keigo Sakamoto studied Material Engineering at Waseda University graduate school of Science and Technology, and graduated in 2008. In the same year he started professional career and joined MHI, strength and structural department in research and innovation center. 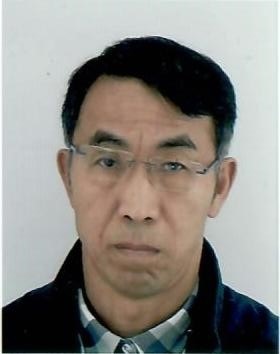 In 2008-2013, he developed new ultrasonic inspection method and remaining life prediction technique for a steam turbine. In 2013-present, he studied new strength evaluation method for an automotive turbocharger. At presence, his subjects of research are creep life prediction for compressor/turbine wheel, thermal fatigue life evaluation for turbine housing, and thermal deformation prediction for VG nozzle. Liang Tian is currently working for Cummins Turbo Technologies as a Structural Analysis Technical Specialist. Liang joined CTT as a Rotor Systems Engineer in 2012 after he obtained a PhD from the University of Sussex, UK in Turbocharger Rotordynamics. In CTT, he spent four years leading the Turbocharger Rotordynamic Analysis Tool development and became a Senior Rotor Systems Engineer in 2015. In 2017, he joined the Applied Mechanics Team of CTT as a Structural Analysis Technical Specialist, focusing on finite element analysis. He has published three journal papers and one conference paper in turbocharger rotordynamics. Xunan Gao holds a Master of Science in Power Machinery and Engineering from Tongji University and a Bachelor of Science in Heat Energy and Power Engineering from Hefei University of Technology. He is currently pursuing Ph.D. in the Institute of Powertrain Technologies at the Technical University of Berlin. His study focuses on modelling heat transfer of turbocharger for automotive engines under steady and pulsating flow conditions. 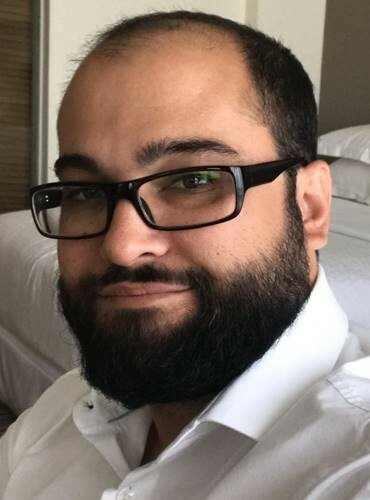 Hamid Hazby: Senior Consultant, PCA Engineers Ltd.
Hamid Hazby is a Senior Consultant at PCA Engineers Limited, working primarily on design of centrifugal compressors for various applications including micro gas turbines, turbochargers and multistage industrial compressors. Prior to joining PCA, he spent 2 years at ALSTOM Power in the UK. He has obtained an MSc. from Cranfield University and a PhD from the Whittle Laboratory at the University of Cambridge. 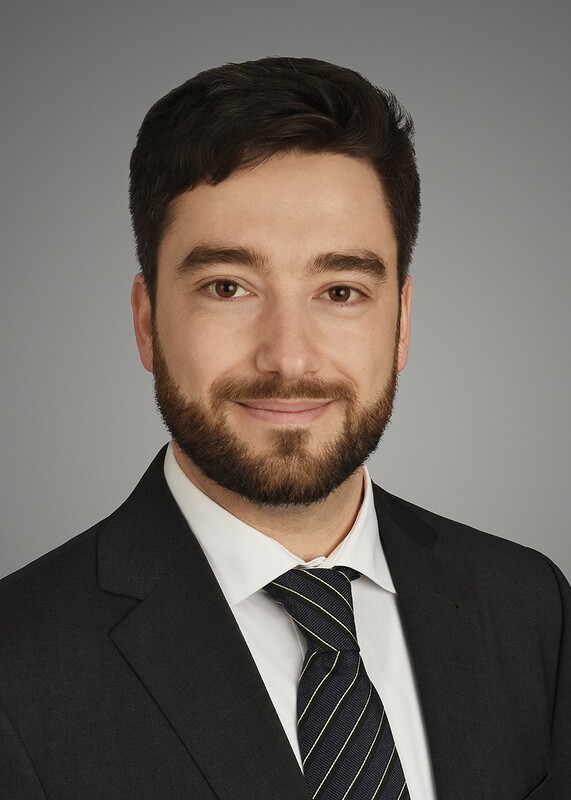 Thomas Sanguinetti: Internal Combustion Engine Product Manager, Siemens Industry Software S.A.S. Thomas Sanguinetti is a French automotive engineer, born in 1985. He has been working on engine modelling since 2009, with different OEMS, after getting his diploma from ESTACA in Paris. He joined Siemens in 2012, in the Internal Combustion Engine team where he focuses on turbocharged engines (IFP-Engine), hybrid vehicles (IFP-Drive) and real driving emissions (RDE). He contributes to the product roadmap in Simcenter Amesim and handles partner relationships. 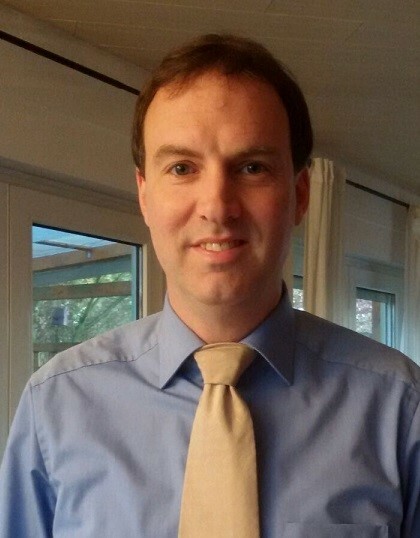 Werner Eißler studied Aerospace Engineering at the University of Stuttgart before completing a Doctoral degree on the thesis "Numerical investigations on laminar-turbulent transition in supersonic boundary layers". He worked at Daimler AG between 1996 and 2011 working in several engine development departments. Since 2011 he has been Professor of Energy Conversion and Thermal Engines at Hochschule RheinMain - University of Applied Sciences. Sebastian Keich studied mechanical engineering at Leibniz Universität Hannover focusing on aerodynamics and turbomachinery. After an internship at the advanced technology department of Honeywell Turbo Technologies in Brno he had the chance to complete his diploma thesis at Volkswagen AG in Wolfsburg. He graduated in 2015 with a thesis on the numerical optimization of turbocharger compressors. At the moment he is working as development engineer at the advanced gasoline engine department of Volkswagen AG and is simultaneously a PhD candidate at TU Berlin focusing on advanced charging technologies. Craig Hasler graduated from the University of Glasgow with a Masters in Aeronautical Engineering in 2015. After university, he started a position within the Advanced Technology group at Cummins Turbo Technologies. Through this role, he has had the opportunity to work on several key projects with a specific focus on increased turbocharger efficiency. Notably, he led the technical work on a project to improve turbine stage efficiency through the optimisation of wastegate bypass flow reintroduction. 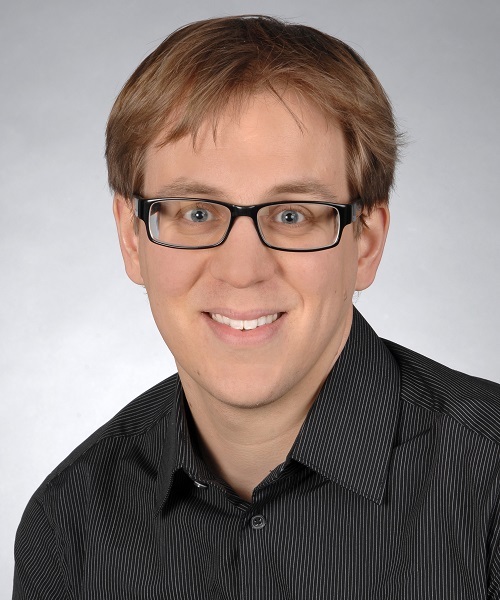 Max Stadermann started as a student researcher at the Institute for Combustion Engines (VKA) RWTH Aachen University in 2010 (Focus: Hot gas test bench and 1D-engine process simulations). He did a Bachelor Thesis about pulse charged engine modelling (2011); a Master thesis about objective turbocharger matching for downsized engines (2013) and is now a Research Associate at the VKA with focus on TC testing and improved 1D-modelling of turbochargers (late 2013 - now). 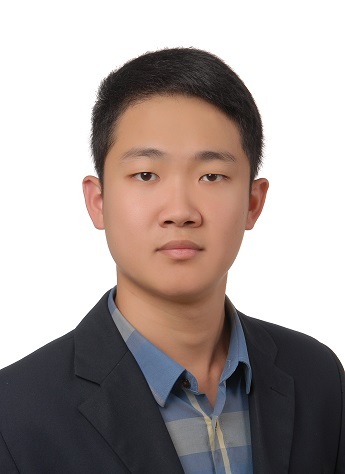 Shyang Maw Lim graduated from the joint Master’s programme in Turbomachinery and Aeromechanical University Training (THRUST), with double degree from KTH Royal Institute of Technology in Sweden and Duke University in the United States. Since Autumn 2014, he is a PhD student at the Competence Center for Gas Exchange (CCGEx) at KTH. His research focuses on the understanding of thermos-fluid physics in turbocharger turbine. Among his works are identifying and quantifying the aerothermodynamic losses, investigating the effects of upstream exhaust manifold and different exhaust valve strategies on the performance of the pulsatile flow turbine involving heat transfer via CFD. Michael Sterr completed a Master’s of Science Mechanical Engineering in 2014 and is now completing a Master’s of Business Administration in General Management. In 2014 Michael worked as Data Engineer in Motorsport GP2 and since 2015 has worked at Continental in the Turbocharger Matching And Performance Team. He is responsible for the thermodynamic performance of turbochargers in customer acquisition projects. Ryan Sherrill has been employed by SuperTurbo Technologies since the formation of the company in September 2009. He is responsible for design, development and testing of the fixed ratio traction drive utilized in the SuperTurbo. Ryan currently holds the position of Senior Mechanical Engineer and his main focus has been creating the tools currently used within SuperTurbo Technologies for traction drive design. He has four patents issued and four patents pending all relating to his work within SuperTurbo technologies. Ryan earned his Bachelor of Science in Mechanical Engineering from Oklahoma State University. 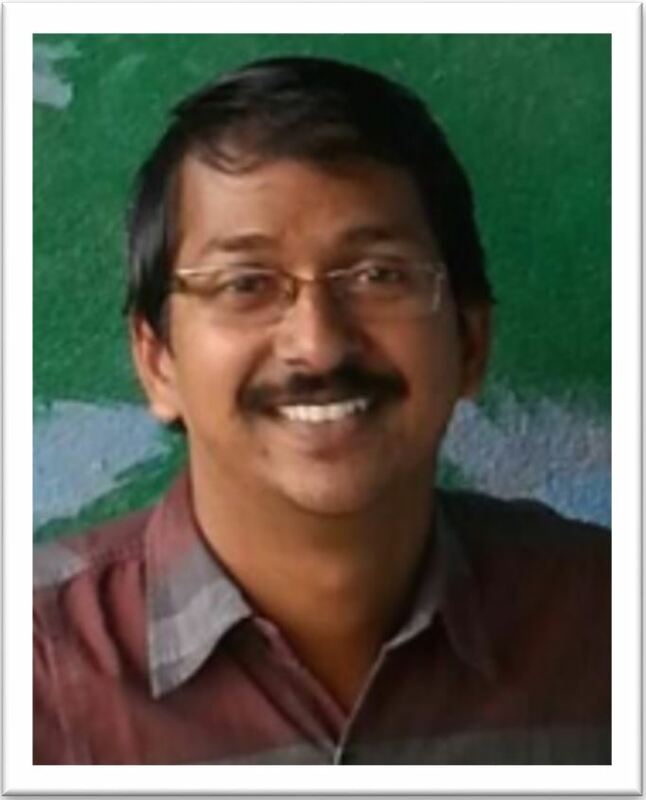 Sujeet Vankayala works as Project lead, Powertrain in Honeywell Technology Solutions Lab Pvt. Ltd and is responsible for conducting Engine cycle simulations for Electrically Assisted Boosting systems. 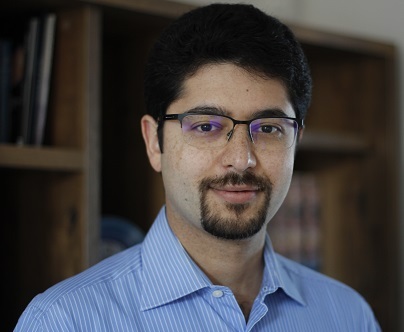 He received his Master’s degree in Energy Systems Engineering from Indian Institute of Technology Bombay in 2002, and has been working in the areas of I.C. Engine development, turbocharger performance and system simulations. Xin Shi graduated from Beijing Institute of Technology in 2001. He is currently worked at the department of energy and power engineering in Beijing Institute of Technology in the field of high efficiency turbocharger, two-stage turbocharging system, unsteady performance of turbocharger turbine and compressor. 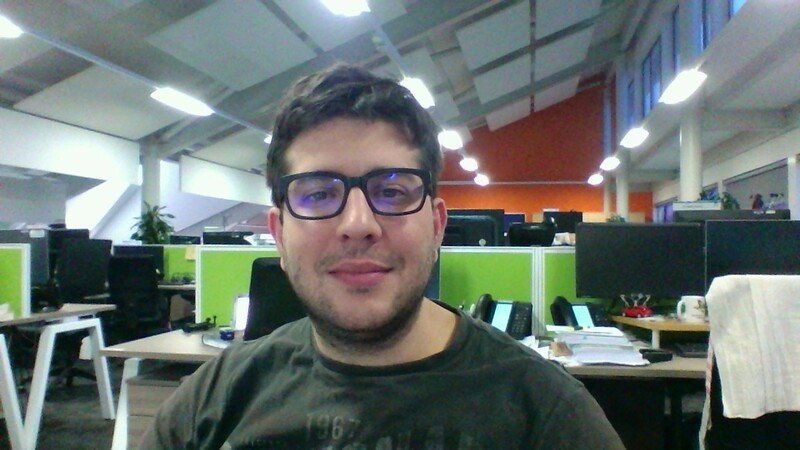 Raul gained his undergraduate degree and MEng in Material Science and Engineering from The University of Manchester focusing his projects in semiconductor materials for capacitors and oxygen permeable membranes. After working at British Gypsum as a scientist in improving interphase strength in ceramic-polymer composites and heat-resistant coatings, Raul started his EngD programme at WMG sponsored by CTT in the tribological performance of turbomachinery components focusing on high temperature materials for tribological applications. 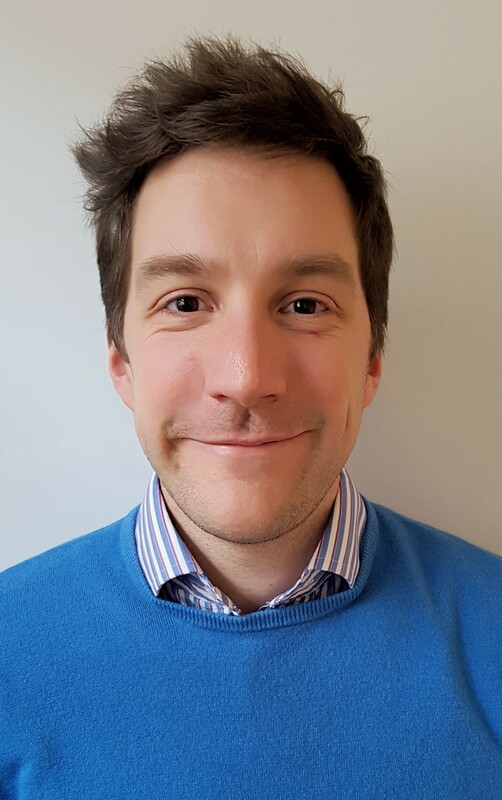 Andrew is a Principal Engineer and has been with Cummins Turbo Technologies for five years developing flow simulation methods and supporting projects across global sites with a focus on thermal management, temperature prediction and heat transfer effects. 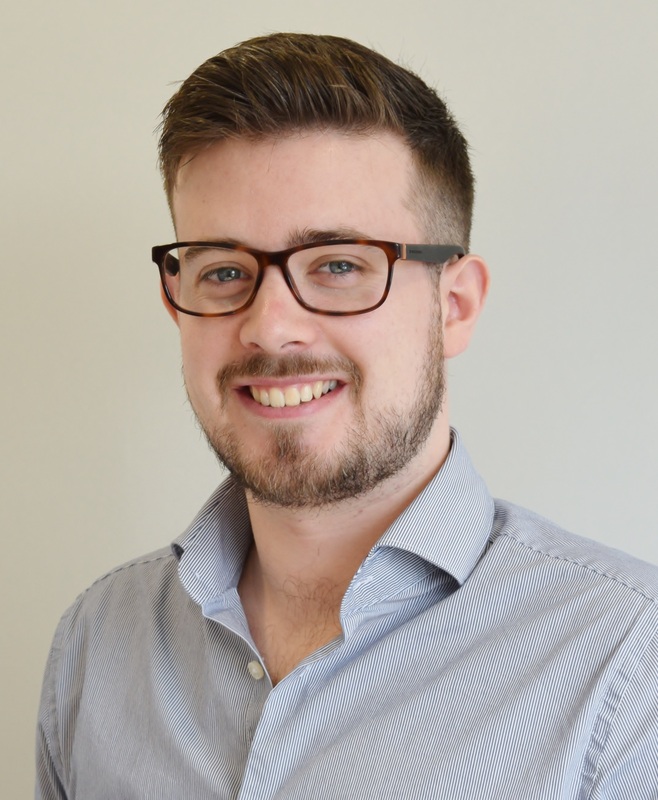 Following graduating from Leeds University in Computational Fluid Dynamics, Andrew has gained valuable experience performing advanced flow simulation techniques across a range of industries in both consulting and applications based positions. 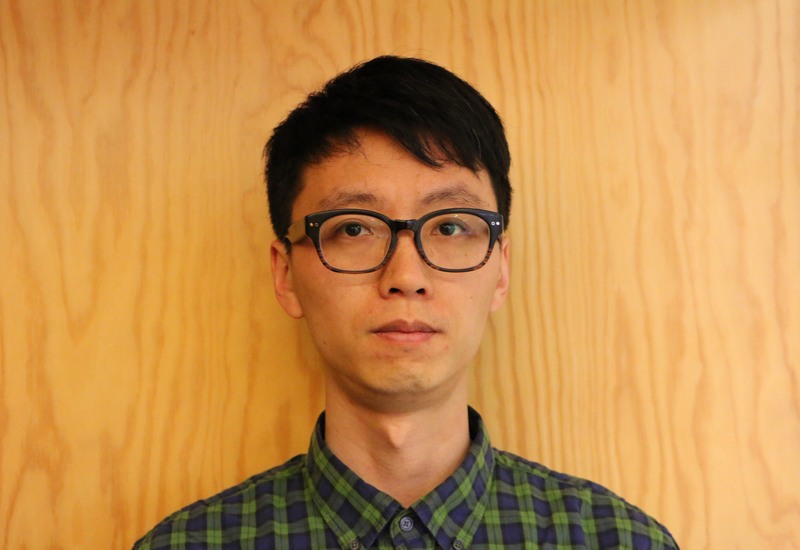 Gao Yang is now a PhD candidate at KTH Royal Institute of Technology, Sweden. He got his master degree from Dalian University of Technology, China, 2012. After that, he started his career as a compressor-design engineer at Shenyang Blower Works Corporation. His current research focuses on the design of mixed flow turbine for trucks. The purpose of his research is to improve the performance and reliability of mixed flow turbines, from both the aerodynamic and aeromechanic perspectives. Michael Wöhr received his degree in Aerospace Engineering from Stuttgart University with a major in aerodynamics and flight controls. Later on he obtained his PhD at Dresden University with a thesis entitled Development of a Turbocharger Compressor with Variable Geometry for Heavy Duty Truck Engines. In 2016 Michael joined the in-house turbocharger development team at Daimler AG. In his position he is responsible for compressor aerodynamics and the thermodynamic development of charging system for future heavy duty engines. Aaron Costall is Lecturer in Thermofluids, in the Department of Mechanical Engineering at Imperial College London. He holds MEng and PhD degrees from the same institution, and is a chartered mechanical engineer. 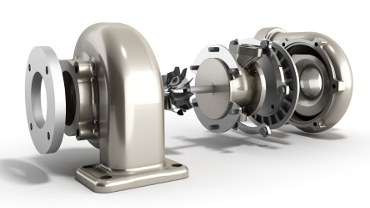 His research interests lie in advanced turbocharger models to optimize engine performance over real-life duty cycles, electrically-assisted turbocharging, and thermal energy recovery. He has previously worked in industry, for both Caterpillar Inc. and Mitsubishi Turbochargers, and is currently the Research Manager of the Caterpillar Innovation & Research Centre at Imperial College, which specializes in research into air systems, turbochargers, and waste heat recovery for heavy-duty diesel engines. Raphael Ryser: _, ABB Turbo Systems Ltd.
Raphael Ryser graduated from ETH Zurich/Switzerland in Mechanical Engineering. In 2007 he joined the Engine Performance team of Wärtsilä Switzerland Ltd (now WinG&D) as an expert for turbocharging and engine thermodynamics. Besides various tasks in the product business, he assumed the lead of a project for the theoretical and experimental investigation of 2-stage turbocharging on 2-stroke engines. Since 2012, he has been with ABB Turbo Systems Ltd. as a Senior Expert in Turbocharging and Engine Technology. In his current position, he studies solutions for future turbocharging and engine concepts and leads development projects for products beyond the current product lines. Christian Vogler graduated from Dresden University, Germany, in 2012, where he studied Mechatronics for the degree of Diplom-Ingenieur. He then joined IAV GmbH focusing on the 1D gas exchange modelling and thermodynamics analysis of internal combustion engines. Christian joined MAHLE Powertrain in 2017, where he works in the Research & Advanced Engineering Department. His role includes the thermodynamic analysis of advanced gas exchange and combustion system technologies for IC engines. Christian is also responsible for the analysis of novel drivetrain configurations over drive-cycles to evaluate the potential benefits of new technologies. 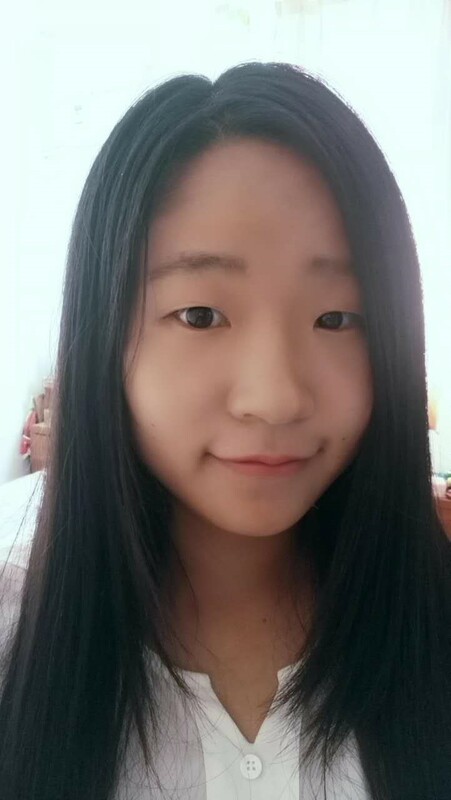 Yingxian Xue is a Master’s degree student in Mechanical Engineering School, Shanghai Jiao Tong University, China. She is currently working on the fluid dynamics of Turbocharging turbine and the performance optimization. 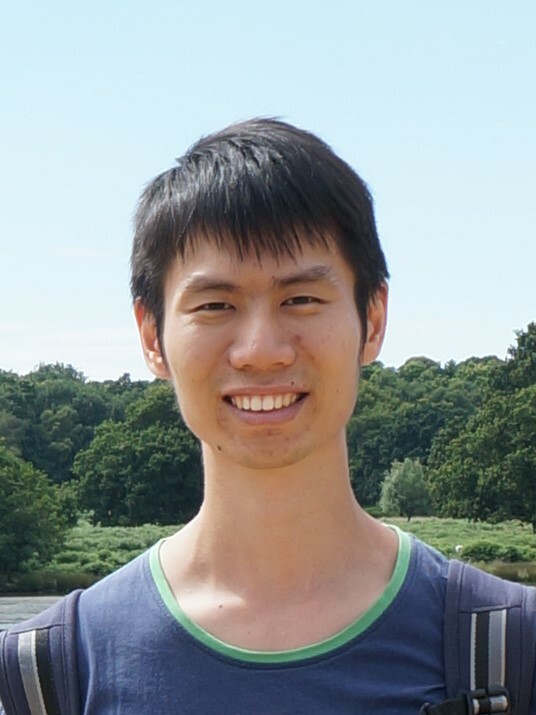 Hao Liu is a PhD Student in the Energy Research Institute under the Interdisciplinary Graduate School of Nanyang Technological University (NTU), Singapore, working on turbomachinery in energy recovery applications. He graduated from NTU in 2015 with a BEng in Aerospace Engineering. His current research interests include computational fluid dynamics and flow in radial inflow/mixed flow turbines. Ole Willers studied Mechanical Engineering at Leibniz Universität Hannover, during which he completed his thesis at Volkswagen AG. He now works as a Research Associate at the Institute of Turbomachinery and Fluid Dynamics of the Leibniz Universität Hannover. He has been the Head of the Turbochargers and Centrifugal Compressors Research Group, TFD since 2017 and his research activities include turbochargers – centrifugal compressors and turbines; thermodynamic / heat flow; fuel cell charging. Maria Barrera-Medrano is a Research Associate at Imperial College London and Research Fellow at Low Carbon Transport Research Centre (Locartic) in UTM Malaysia. She got her PhD at Imperial College London in 2017, under the supervision of Prof. Ricardo Martinez-Botas. Her research focuses on turbocharger compressors for automotive applications. Maria is particularly interested in the performance of turbocharger compressors under the intrinsically unsteady environment found in a running engine. 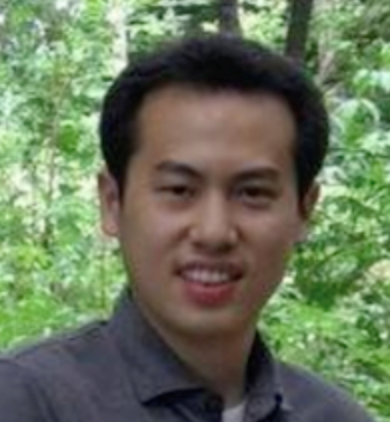 Yuncheng Gu is a fourth year Ph.D. Candidate of mechanical engineering school in Shanghai Jiao Tong University. Mr. Gu is now focusing on the advanced turbocharging system of Diesel Engines and Engine performance prediction method development. 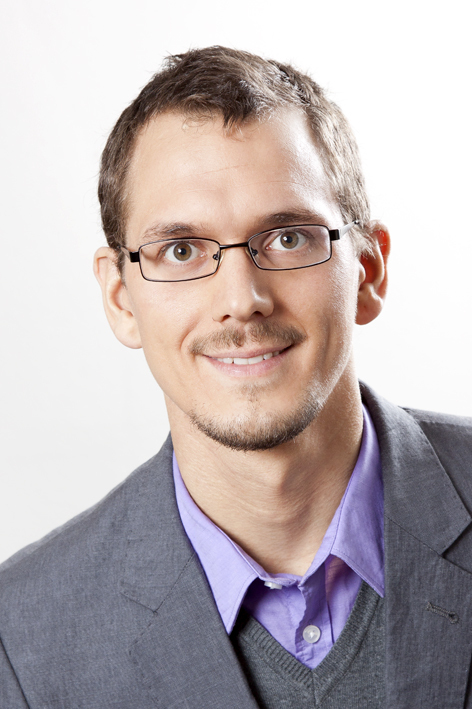 Marc Gugau completed his PhD thesis on numerical calculation of centrifugal pumps at Darmstadt University in 2004. 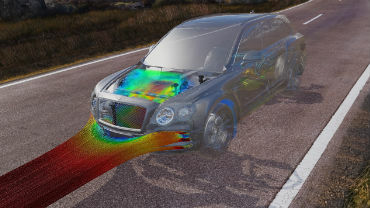 He joined BorgWarner TurboSystems in 2004, starting with CFD simulations of turbine stage on performance and heat transfer, later responsible for turbine aero design. He has lead the aero performance team for PassCar turbines since 2013. 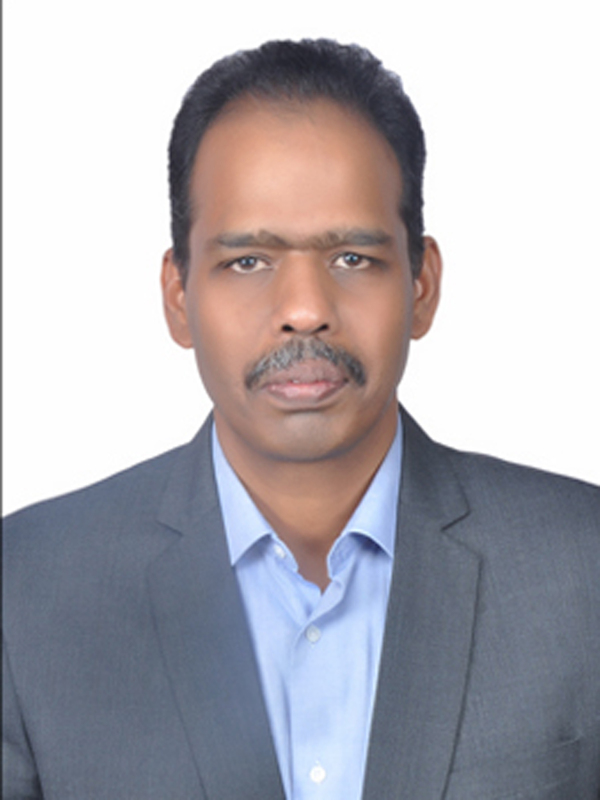 Ragupathy Kannusamy has more than 20 years of experience with Automotive and Aerospace industries in the field of Finite Element Analysis(FEA), Structural Mechanics, High temperature Materials and Fatigue areas with PhD in Fatigue and Fracture Mechanics. Ragu has been involved in setting up core capabilities of high temperature materials testing and Characterization process and development of material constitutive models and also Thermo-Mechanical Fatigue (TMF) models for Turbocharger components. Prof. Joerg Seume is a Professor in Turbomachinery and Fluid Mechanics at Leibniz Universitaet Hannover. He is the Head of Institute of Turbomachinery and Fluid Dynamics. Joerg Seume received his Ph.D. in Mechanical Engineering for a NASA-sponsored thesis with Prof. T.W. Simon from the University of Minnesota in 1988 on “Laminar-to-Turbulent Transition in Oscillating Flow” as it occurs in Stirling engines. He received his MS in Mechanical Engineering from the University of Wisconsin at his native Madison. In industry, he worked as a research engineer at Sunpower Inc. of Athens, Ohio to develop solar powered Stirling engines. 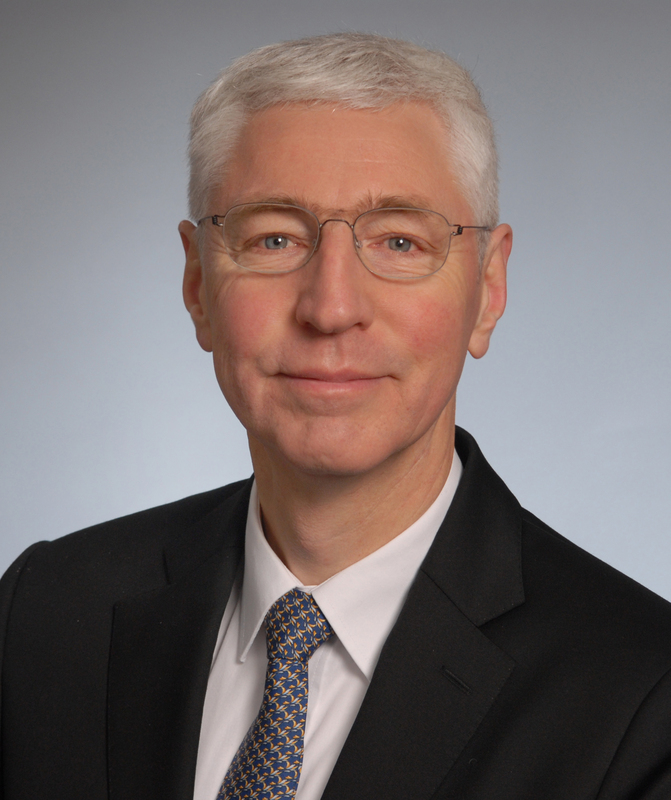 His career in gas turbines started when joining Siemens in 1991 where he went from the fluid mechanics laboratory to testing prototype gas turbines, a position of project-leader in gas turbine development, and management positions in quality and production plant integration. In 2000, Dr. Seume accepted the professorship in Turbomachinery and Fluid Mechanics at Leibniz Universität Hannover focusing his research on unsteady effects in turbomachinery and wind turbines, including aeroelasticity and aeroacoustics.